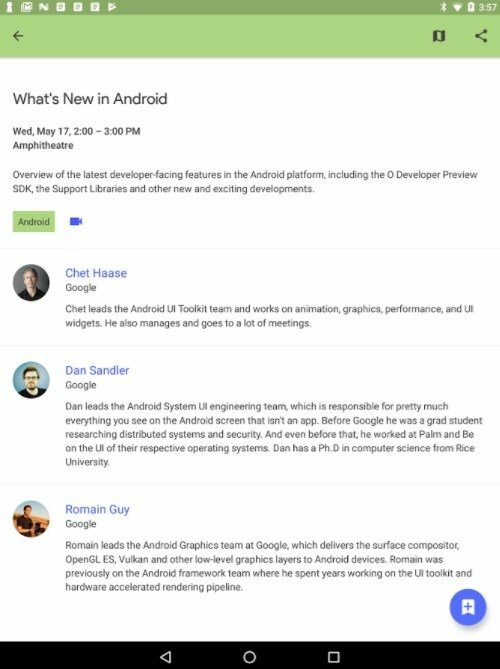 To be able to keep up with all the news about Google and its services, the best thing you can do is download the official Google I/O app free for Android. 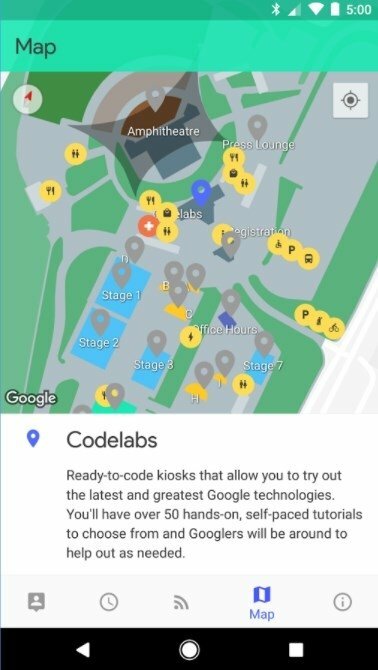 Everything you need to enjoy the best conference of the year. 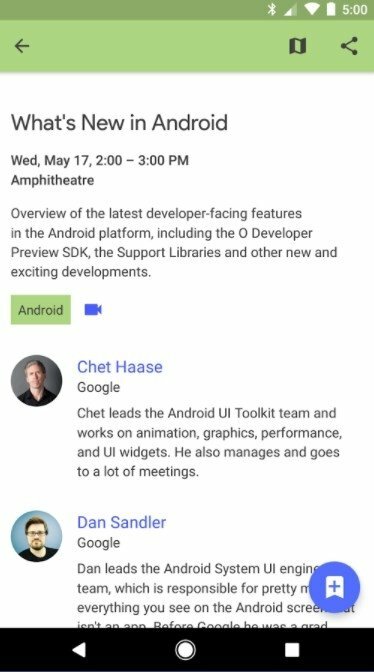 All the rumors heard over the last weeks about Google's next announcements will be revealed at Google I/O. Everything about Android and mobile devices creates plenty of expectations, so you can't miss out on the chance of downloading this application, whether you're a lucky attendant or if you're going to follow it at home. 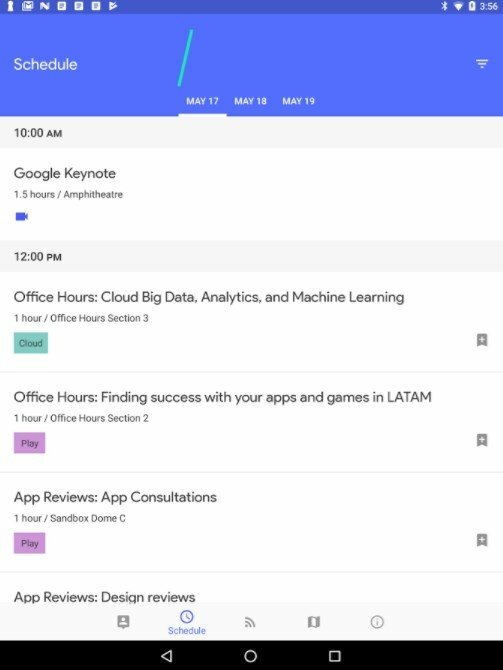 Access to the conferences's agenda. 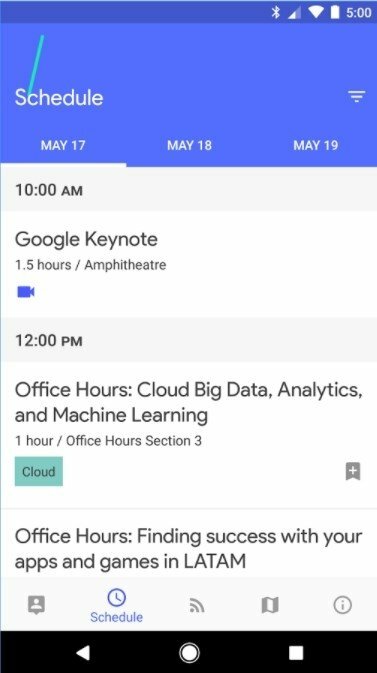 Add events to a customized calendar. 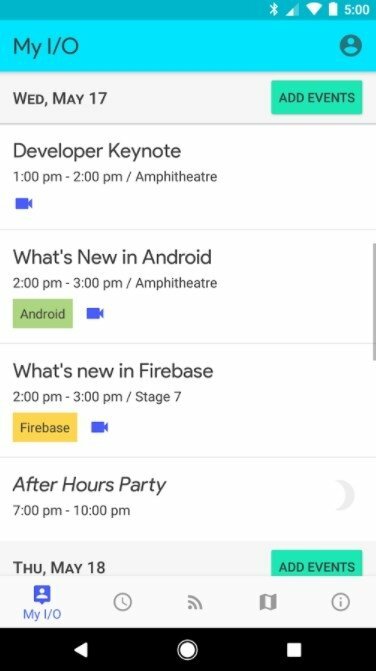 Get reminders before each event. View the keynote live via streaming. Synchronize your schedule with all your devices and I/O's website. Follow all the social activities and issues relative to Google+. View contents of previous editions of I/O at the video gallery. 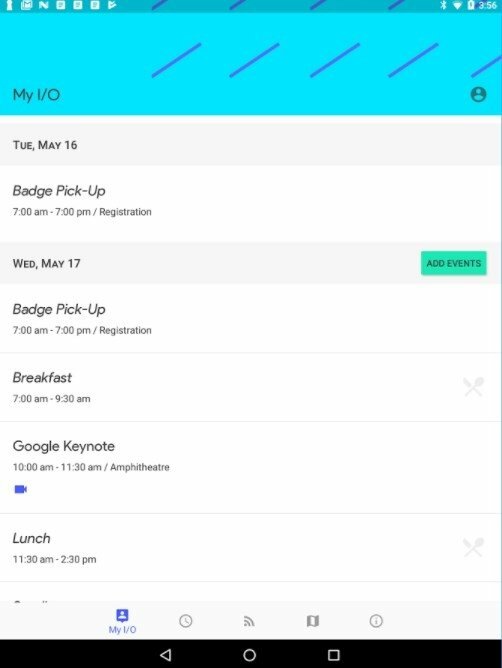 Widget to keep up with the next events you're interested in. 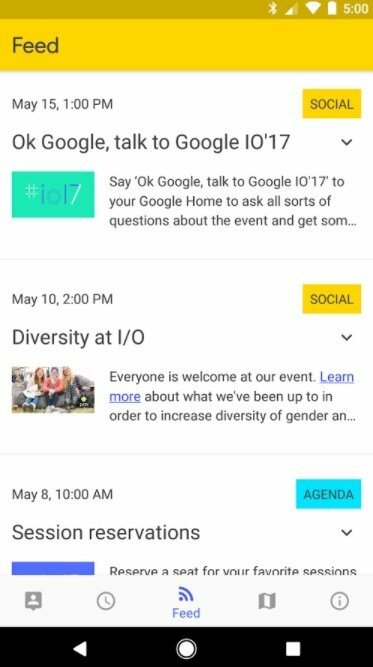 If you're one of those lucky people that have managed to get hold of tickets to attend Google's most important annual event, you should be very interested in downloading Google I/O free for Android.